With the re-opening of the Savannah National Wildlife Refuge early this year, our family took a ride out to see the new water-management gates and the resulting changes in the refuge. I have to say that the most impressive area now is about half-way along the refuge drive where there are now shallow lakes and wetlands where before it was more of a group of wet fields. 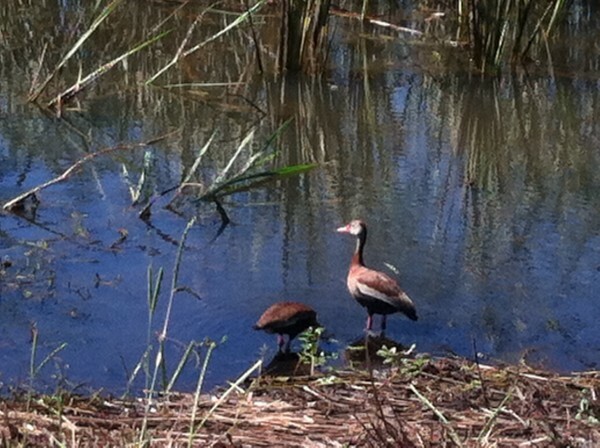 Especially exciting was the presence of Black-Bellied Whistling Ducks there by the dozens! Many photographers were out getting excellent pictures of nearby ducks with their bright red bills, who normally range up into Texas from Mexico but have somehow found their way to the Lowcountry! I didn’t have my best camera along, but here is a shot of a pair of the ducks, who must be nesting at this time of the year. I took this video of a male Anhinga drying out its wings along the Laurel Hill Drive in the Savannah National Wildlife Refuge on Memorial Day weekend 2010. This road is now closed to all visitors from June 1 to January 2011 for repairs to the water management system that runs under the road in several places. I wanted to get out to the refuge before the road was closed so I could get some good pictures and videos, and I was rewarded for my efforts! The alligator was not all that big compared to some of the ones that I’ve seen at Savannah NWR – only about 6 feet long or so. But the Tri-colored Heron was definitely keeping an eye on him! I just created a new resource page for the Savannah National Wildlife Refuge (NWR) out along the Savannah River between Hardeeville, SC, and Savannah, GA. 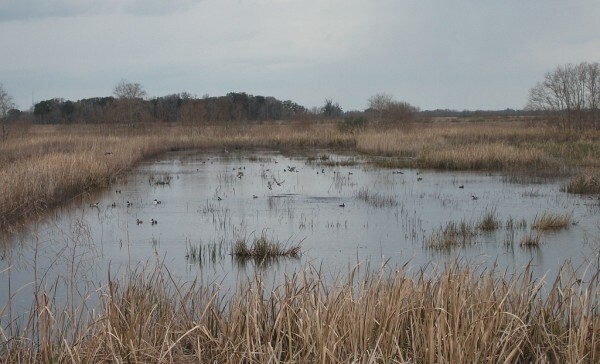 This is a great Lowcountry birding hotspot, especially during the spring and fall waterfowl migrations. The new Visitor Center opened in March, 2010, and is a great place for the whole family to learn more about the refuge and the wildlife that lives (or stops by) there. 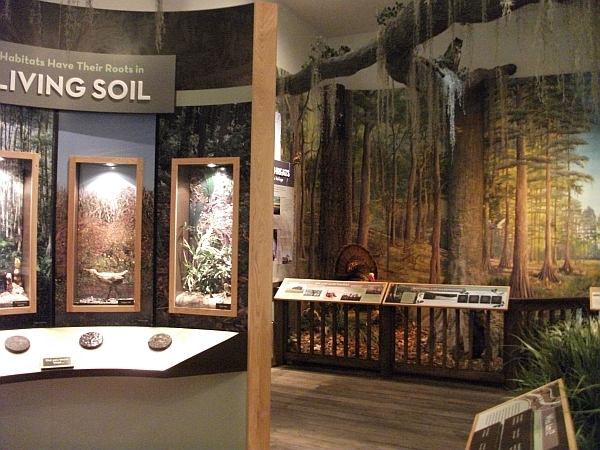 Make sure to see the 11-minute video about the refuge and its connection to the Savannah River, as well as the great exhibits. Dani Jordan on The Great Blue Heron and the Snake that Wouldn’t Give Up! All rights reserved. 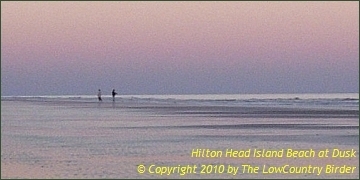 All contents © Copyright 2010 by The Lowcountry Birder, PO Box 2273, Bluffton, SC 29910 unless otherwise noted.